A good example of Buddhist Pure Land architecture, featured on the back of 10 yen coin. Byodo-in Temple「平等院」, located in Uji was established in the 11th century. Byodo-in Temple used to contain a large number of buildings on its massive site, though Temple’s buildings were repeatedly destroyed by the war over the centuries. However, the Phoenix Hall “ hoo-do” and the Kannon-do hall were never destroyed. 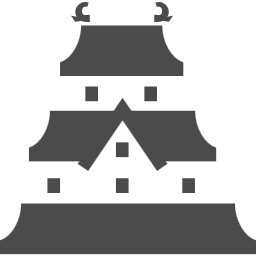 They are one of the few original wooden structures from the Heian Period which is recognized by the national government as an Important Cultural Property. The hoo-do is well known as its feature on the 10 yen coin. 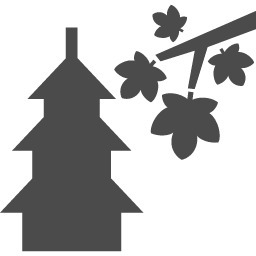 It was formally called “ Amida-do” , but the two phoenix “ hoo” statues on its roof and building itself looks like two wings spread out, so people started call the hoo-do. 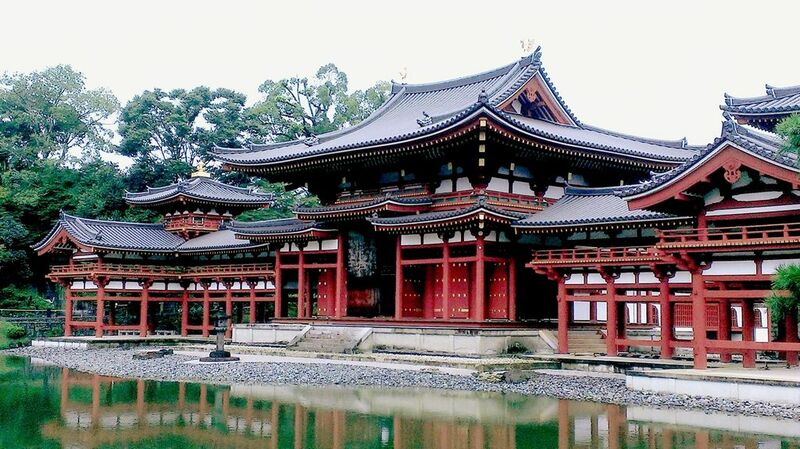 Byodo-in Temple enshrines a seated figure of the Amida-Nyorai Buddha, who administers over paradise. This Amida-Nyorai Buddha is designated as a National Treasure. Surrounding the Phoenix Hall with its garden including a large pond with a sandy beach, two bridges (one flat and one arched and a small island represents “Jodo” the Pure Land Paradise in Buddhism and had an impact on later temple construction. Byodo-in’s treasure house was unique that was built largely underground to not distract from the beauty of the Phoenix Hall. Today, it opens as a museum and exhibits a collection of the temple’s most valuable artifacts, including dozens of designated important cultural properties and national treasures. The treasure house also contains instructional, multilingual displays on Byodo-in’s construction and history. Visitors can enjoy strolling around the temple and a beautiful image of the Phoenix hall reflected in the pond. It’s particularly popular with cherry blossom in spring and autumn colors. Uji city is the capital of Japanese green tea. It’s famous for its quality and production of tea. Visitors can experience an authentic cup of Uji green tea in sophisticated atomosphere at a tea salon in the precinct of Byodo-in Temple. Only tea leaves harvested in the tea fields of Uji City or neighboring farms are used here. The Phoenix Hall, well known as its feature on the 10 yen coin and the beautiful garden will be lit up to create fantastic atmosphere with cherry blossoms and the image reflected in the pond.